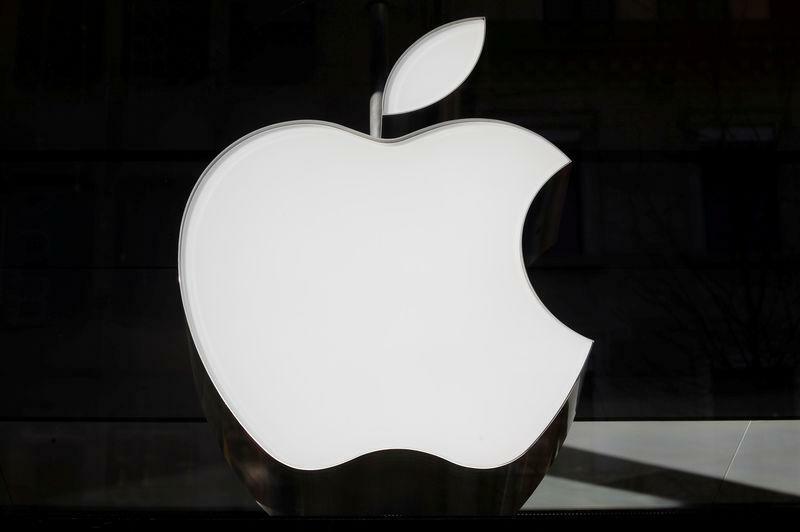 CUPERTINO, Calif. (Reuters) - Apple Inc attempted to reintroduce itself on Monday as an entertainment and financial services company that also makes iPhones as it launched a streaming television service, a credit card and an online gaming arcade. With appearances by Oprah Winfrey and Steven Spielberg, the world's second-most valuable technology company lifted the curtain on a television and movie subscription service called Apple TV+ that will stream original television shows and movies. The company's long-expected plunge into the streaming video war is years behind leaders Netflix Inc and Amazon.com Inc. Apple left out key details such as pricing, making it difficult to judge how its service will stack up against competitors. "While Apple may introduce a bigger roster of original content than Amazon and Netflix during their respective launches, the streaming market has arguably already reached a level of saturation and consumer fatigue in the United States," said Colin Gillis, an analyst at Chatham Road Partners. The programming will come through a revamped television-watching app for users of Apple's 1.4 billion gadgets worldwide, as well as owners of smart TVs and other devices. Apple is taking a different approach by offering paid "channels" from AT&T Inc's HBO, Lions Gate Entertainment's Starz and CBS Corp's Showtime, alongside its own content. Its revamped app for subscribing to channels from others will come out in May, but Apple's own original shows will not arrive until autumn, with pricing not yet announced. Apple said both its TV+ shows and the new version of the TV app will be available in more than 100 countries. Winfrey, who announced a global book club and two documentaries, said she was drawn to Apple in part by its reach. "They're in a billion pockets, y'all," she said, referring to Apple's ubiquitous devices. "The most important point for today was advertising and privacy," said D.A. Davidson & Co analyst Thomas Forte. With its new media push, Apple joins a crowded field where Amazon.com's Prime Video and Netflix have spent heavily to capture viewer attention and dollars with award-winning series and films. Apple's primarily family-friendly content, likely to appeal to young audiences, also sets the stage for a rivalry with Walt Disney Co.
Revenue from Apple's services - which include the App Store, iCloud and content businesses such as Apple Music - grew 24 percent to $37.1 billion in fiscal 2018. The segment accounted for only about 14 percent of Apple's overall $265.6 billion in revenue, but investors have pinned their hopes for growth on it.